Do You Need Substance Abuse Treatment? 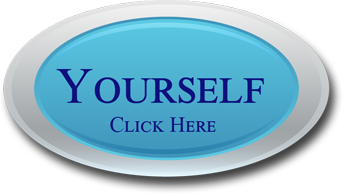 Home / Drug Abuse / SUBSTANCE / Do You Need Substance Abuse Treatment? How can you tell if you need substance abuse treatment? 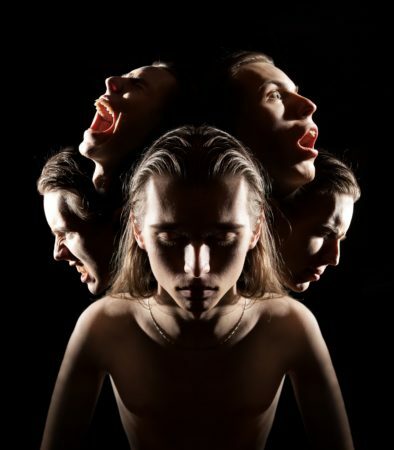 There are many signs that drugs or alcohol are causing a problem in your life, and if you experience any of these then the right step may be substance abuse treatment. If substance abuse has ever caused you to lose track of time or black out then this can be a symptom of addiction and excessive use. Substance abuse treatment should also be received if you have experienced any legal problems because of your alcohol or drug use. Drunk driving, theft or burglary to gain items to sell for drugs, being arrested for possession or other drug charges, these are all signs that you may need substance abuse treatment. Substance abuse treatment can be found in almost every city, and you can choose from programs that meet a few times a week or residential programs, which offer the best chance for a complete recovery. If you need substance abuse treatment there are many things you need to consider while evaluating these programs. You want a facility that is well kept and maintained, and which is comfortable and has no additional stress added due to outside factors. Luxury substance abuse treatment programs offer fine dining experiences and elegant residential facilities which are exquisite. If you can afford this treatment it is usually the best possible option. If you or someone you know has a problem and needs substance abuse treatment you can find the help you need. Valiant Recovery is an upscale treatment facility that offers an effective program, one that can put an end to your substance abuse once and for all. The saying that you get what you pay for is true, and this applies to substance abuse treatment as well. If you want methods which have been shown to work exceptionally well then you have to be willing to pay the cost for these treatments. 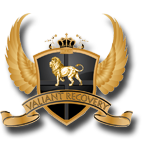 If possible it is better to choose a program like the one offered at Valiant Recovery, so that you get the most effective treatment possible regardless of the costs involved. Substance abuse treatment at Valiant Recovery is not like the typical rehab experience. 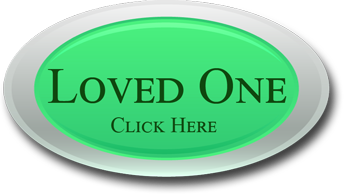 You will feel pampered and cared for from the moment you arrive, and your complete recovery is our top professional. You will spend hours each day in different treatment sessions and classes, with an intensive program designed to eliminate your substance abuse for good. This substance abuse treatment program includes a customized treatment plan, created to meet your specific needs.